Do you still want to continue ? "This is for the BOX version, the download version will have another system for updates." 以降半年かけて　ルーマニア　ブルガリア　ユーゴと併合していき、　基本ＩＣが８０到達キタ━━━━(Д゜(○=(゜∀゜)=○)Д゜)━━━━━!! "THEY SHALL NOT PERISH "
"THE CHILD AT YOUR DOOR"
>After Germany is defeated in 1945, the Allies and the new Soviet alliance fight for supremacy. 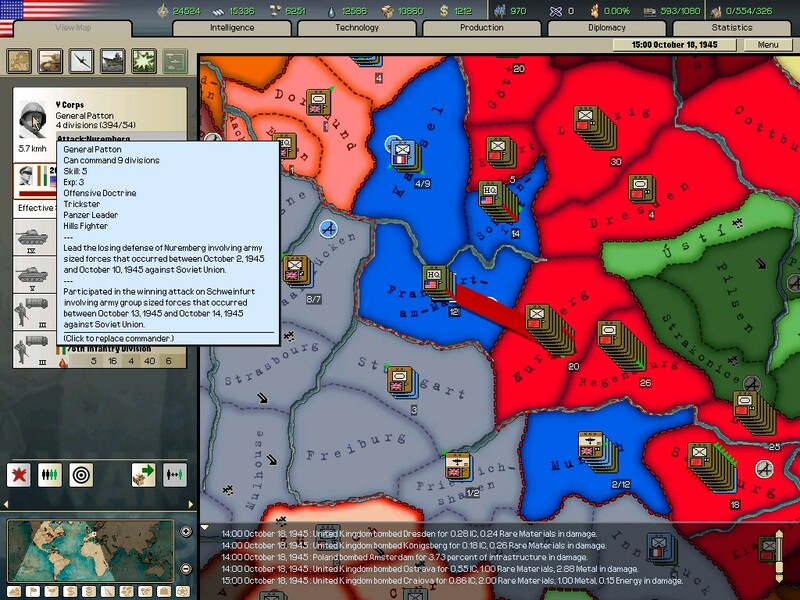 >Includes complete scenario editor, new intelligence/diplomatic screen, nukes, improved AI and much more. >DOOMSDAY is a STAND ALONE expansion . >You do not need the original game to play.